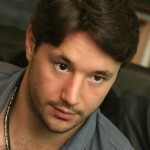 Ilya Kovalchuk is a Russian professional ice hockey player. He became the first Russian to be drafted first overall in the NHL’s history. 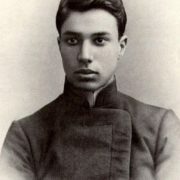 The boy was born on April 15, 1983 in Tver. He was named after the Russian hero Ilya Muromets, who was born in Kalinin (now Tver). 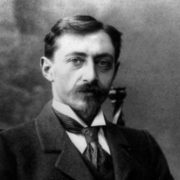 Father of the famous hockey player Valery Kovalchuk had a tremendous influence on his son and predetermined his fate. “Hockey was a choice of my father. I was only four years old, and we already went to the gym. 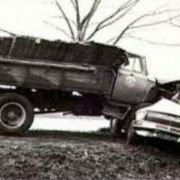 My father was an athlete, played basketball. And he decided that I should play hockey”. 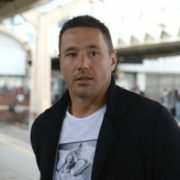 Kovalchuk studied at the Moscow school of Olympic reserve, where his classmate was Alina Kabaeva, the future famous gymnast. After tournament in Minnesota he earned the title of top scorer. His father didn’t miss any workout. 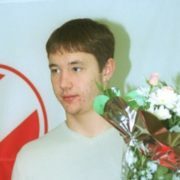 The first professional contract 16-year-old Kovalchuk signed with the Moscow Spartak. 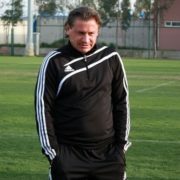 In 2000 his team won the Challenge Cup for players under the age of seventeen, which was held in Canada. 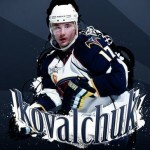 You know, Kovalchuk became the best player of the tournament. And now his hockey stick is in the Hockey Hall of Fame, located in Toronto. 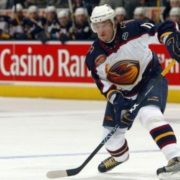 In 2001 Kovalchuk became not only Atlanta Thrashers club member, but also its most productive player. Despite the injury in 2002, he was one of the top five players of the league, and his annual salary reached an astonishing level of one million dollars. Also in 2002, during the Olympic Games in Salt Lake City, Kovalchuk led the team to third place. In the same year he was awarded a title of Honored Master of Sports. 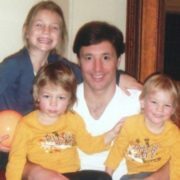 Later, in 2004, he received Maurice Richard Trophy prize as the leading goal scorer in the National Hockey League and gained the status of the most popular NHL player. By the way, he got the title of the most stylish man of the year according GQ magazine. In 2005 and 2007, Kovalchuk, being a member of the Russian team, won the bronze medal at the world championships. Especially memorable was the game in 2008, when Kovalchuk scored the final goal thus Russian team won gold. In 2010 Kovalchuk became a member of the New Jersey Devils. At the 2018 Olympics in Pyeongchang, the Russian team became the champion of the Games in the final Russia-Germany match. The Russian national team won the title of the Olympic champion for the first time in 26 years. Kovalchuk dedicated this victory to the memory of his father. 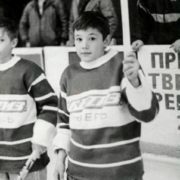 Numerals 7 and 1 played an important role in Kovalchuk’s life. For example: in Atlanta Thrashers, he was number 17, Ilya chose it in honor of Valery Kharlamov. But in the Russian team, Kovalchuk plays under the number 71, because the number 17 is not available. 17 is Valery Kharlamov’s forever. In 2009 Kovalchuk was awarded the title of Honorary Citizen of Tver. Ilya opened restaurant Bronze in his hometown. 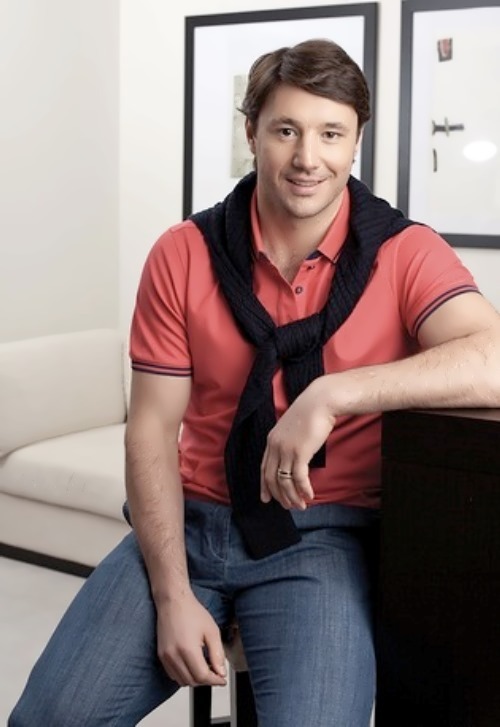 By the way, Kovalchuk’s true “male” hobbies are cars and expensive watches. You know, Ilya met his future wife Nicole when she was a member of the group Mirage. In 2007 they got married. 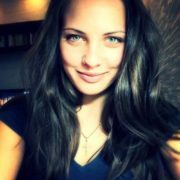 Now Ilya and Nicole have four children: Artyom, Philip, Caroline and Eva.